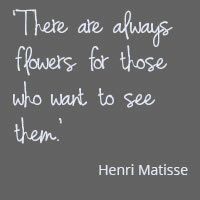 A great new concept for your Malta pre-wedding and post-wedding photos. 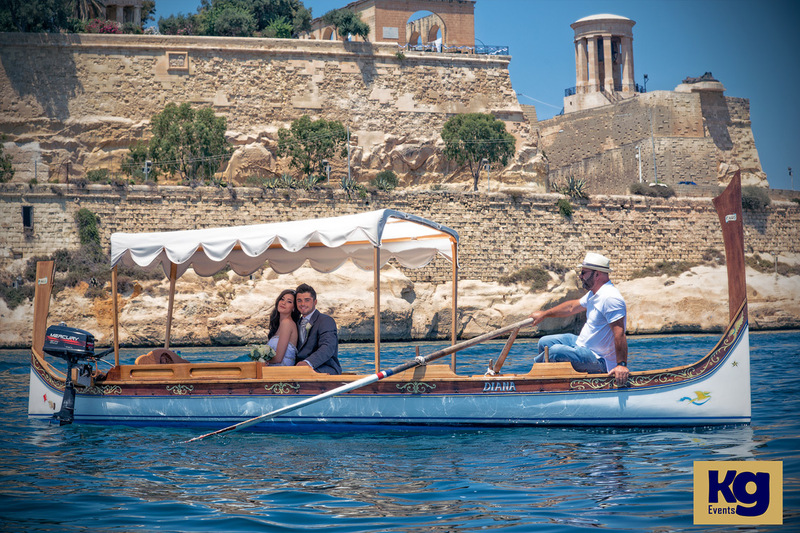 Rent out a traditional Maltese barklora with us. You will be rewarded with a beautiful experience and amazing photos with the Cottonera and Valletta as a backdrop.